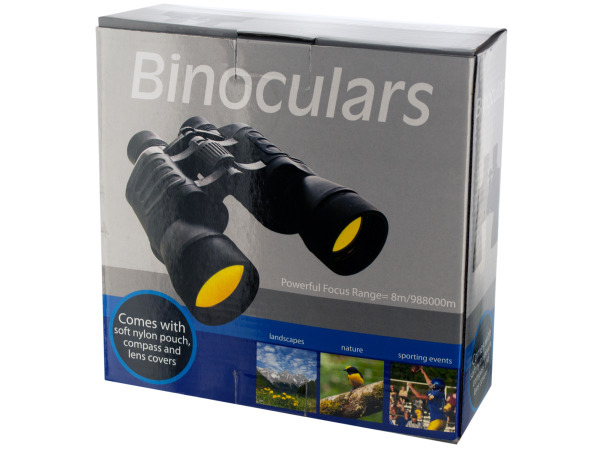 Binoculars are the perfect gift for the hiker, outdoor enthusiast, or bird watcher in your life. A great set of binoculars is your best friend on a scenic hike. Order a pair of our binoculars and make the most of your next trip outdoors. Whether you're new to the hiking and camping hobby, or you're an expert, a set of our binoculars is just what you'll need. Have a bird feeder outside your living room window? A pair of binoculars will help you enjoy watching birds to the fullest. Don't miss a moment of nature's glory. 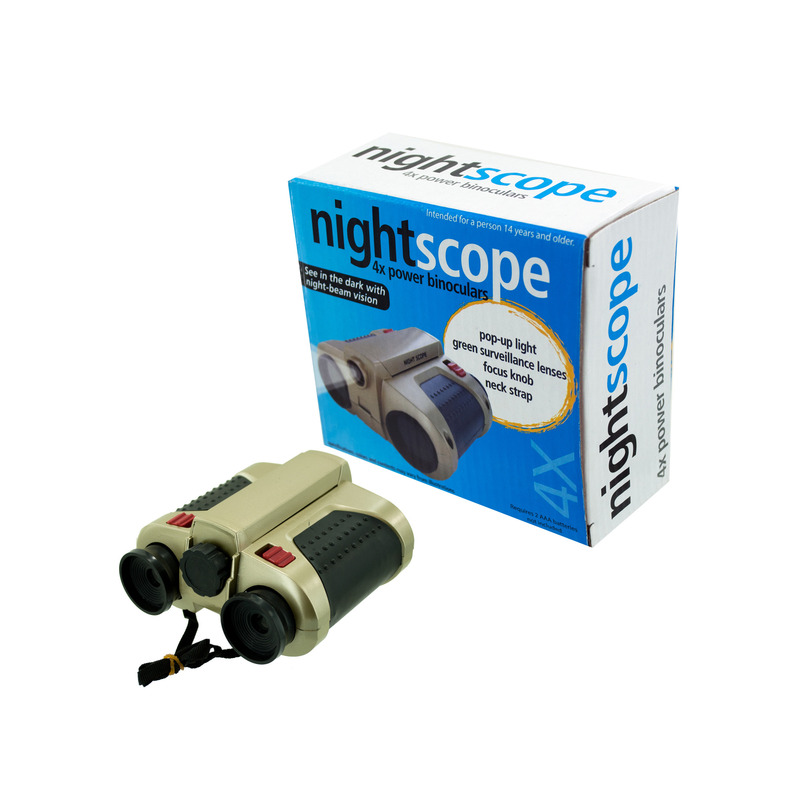 Order a pair of our binoculars today!